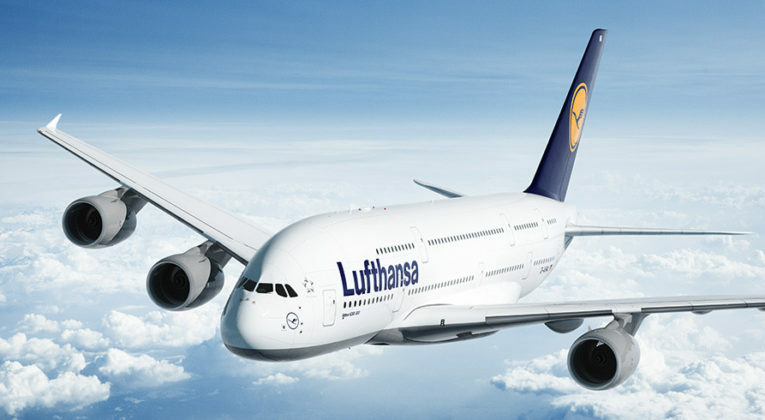 Lufthansa Miles & More is a difficult programme to appreciate. Not only do they charge outrageous surcharges for many Lufthansa reward flights, but an economy class traveller will earn pitifully few miles for paid flights. Moreover, your miles will expire after three years, unless you happen to achieve elite status with Miles & More or hold a co-branded credit card, such as the new Diners Club option in the UK. But Miles & More does have some pretty interesting redemption options, starting with the monthly Meilenschnaeppchen promotion – discounted rewards to select destinations – that we write about every once in awhile. You can also find some decent bargains on Star Alliance partners, a number of which we outlined in this post. And, last but not least, Miles & More is the only way to book a reward flight in First Class on Lufthansa, complete with your “own” terminal at Frankfurt airport and Porsche transfer to the airplane. 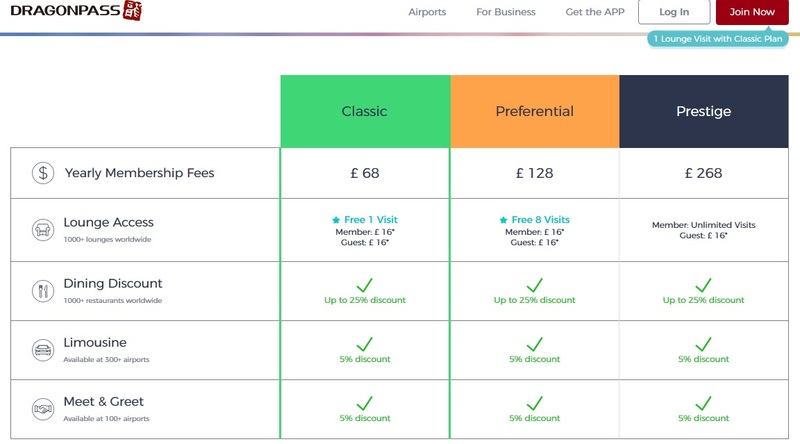 When you find a sweet spot that you’d really like to book, or you have a substantial number of miles about to expire, you might want to top up your account, only to find that M&M doesn’t sell miles. So when I saw this offer, my jaw dropped. I stumbled across a Miles & More partner that allows you to pick up 250,000 miles quite easily. 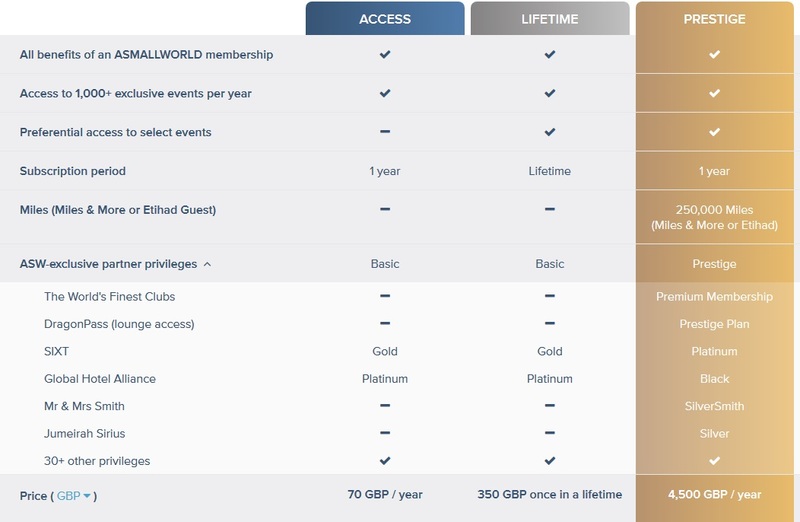 All you have to do is sign up for a “Prestige” membership at a website called A Small World. It won’t come cheap. A one-year membership will cost you £4,500. That works out to 1.8p per Lufthansa mile.